Women know all about the test strips that signal if the are pregnant. 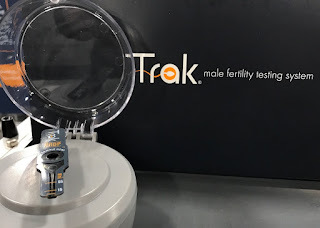 Trak strips use a similar approach to gauge male fertility but instead of reading urine, Trak strips check sperm. 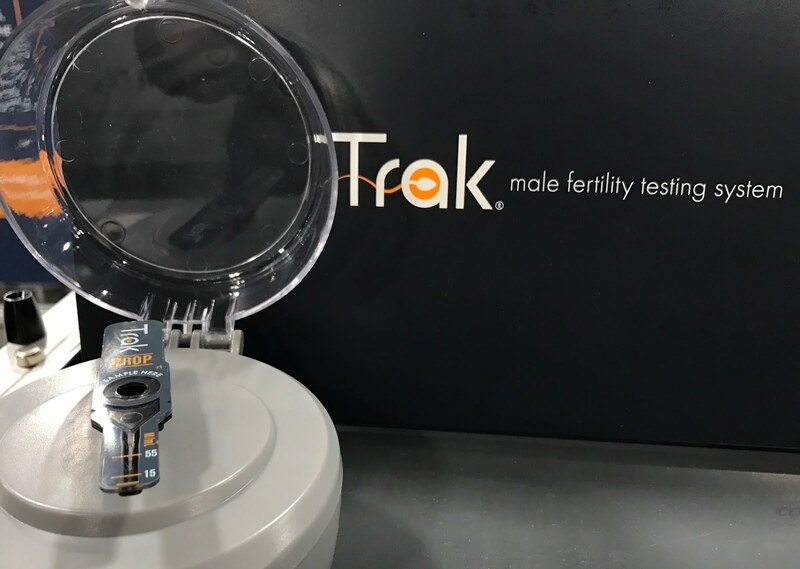 The $199 kit comes with test strips and an app that lets men track their sperm count and offers advice on how lifestyle and activities can increase their numbers. There'a more information at the Trak website.